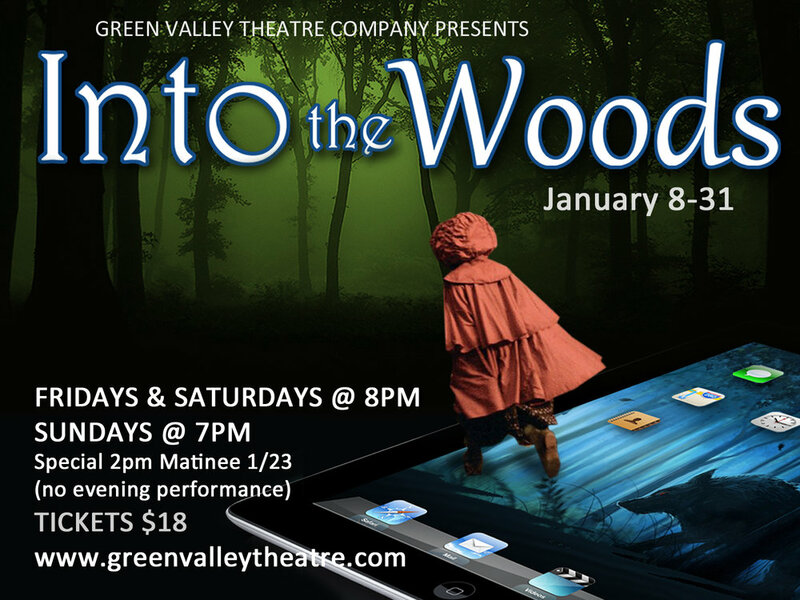 Into the Woods is a musical with music and lyrics by Stephen Sondheim and book by James Lapine. The musical intertwines the plots of several Brothers Grimmand Charles Perrault fairy tales, exploring the consequences of the characters' wishes and quests. The main characters are taken from "Little Red Riding Hood", "Jack and the Beanstalk", "Rapunzel", and "Cinderella", as well as several others. The musical is tied together by a story involving a childless baker and his wife and their quest to begin a family (the original beginning of The Grimm Brothers' "Rapunzel"), their interaction with a witch who has placed a curse on them, and their interaction with other storybook characters during their journey.